We pride ourselves on the exceptional legal service we provide our clients. 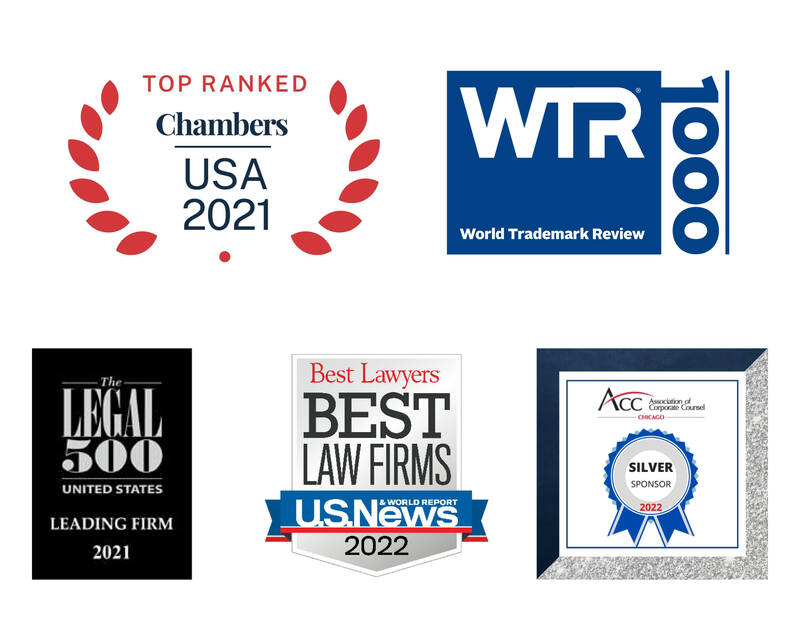 The work we do frequently sets us apart from the competition, and we appreciate the recognition and awards bestowed on us by the legal profession, its organizations and publications. We view this external critique as objective confirmation of the excellence of our work and the people who drive it. Partners Lawrence Richman, Susan Goldenberg, and Eric Mann were ranked in the Private Wealth Law category of the 2018 edition of the Chambers High Net Worth guide. The Private Wealth group was one of only eight firms recognized in Illinois. Partner Eric Y. Choi was named one of the 2018 “40 Illinois Attorneys Under Forty to Watch” by the publisher of the Chicago Lawyer and Chicago Daily Law Bulletin. This is the ninth consecutive year that one of our rising stars has been recognized with this honor.